Today, technology happens to be the most powerful tool in the world. Depending on the usage, it can have both positive and negative effect on an individual. Latest technologies like Artificial Intelligence, Machine Learning, etc. are helping a lot of industries across the world. However, we still cannot ignore the possible threats which these technologies can bring along. Rather busying themselves in physical activity, the kids now enjoy spending all their time with the latest gadgets. It’s scary yet a reality. 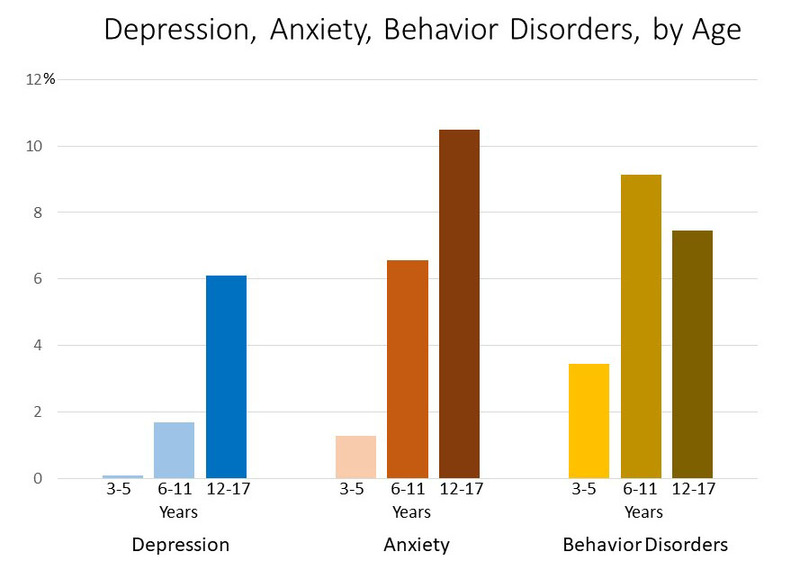 So, how right are we in blaming technology for deteriorating Mental Health in Teenagers? Are we as human beings not equally responsible for relying so much on the latest inventions? Check out this blog post to find out answers to all these pressing questions. Mental Health: Why You Must be Cautious? We are living in a digitized era – an era where we have the world at our fingertips. The teenagers especially find it much easier to gain knowledge and connect with others sharing similar interests. But is that all worth it? Studies reveal the more time teenagers spend surfing the web or browsing social media sites brings them closer to depression, anxiety attacks and also invade their privacy. So, as a parent, it becomes your moral responsibility to ensure your kids aren’t glued to technology to a great extent. If you observe your kid behaving weird, try and talk to them. Do not stay silent considering what people would say? Your silence on such issues can aggravate the situation leading to drastic circumstances. You must break the barrier and come to terms with the situation and have an open conversation with your kid about his/her behavior and how it’s affecting the family atmosphere. Now, if you are wondering about how to keep your child away from technology? We have got it all sorted for you in the upcoming section. Proceed to the next section and learn about some quick and easy-to-follow rules you can lay out in your house to curb down the use of tech gadgets. Cutting Down Technology Use: What You As a Parent Can Do? Check their Social-Media posts regularly: You must keep a tab on what your kids post online. 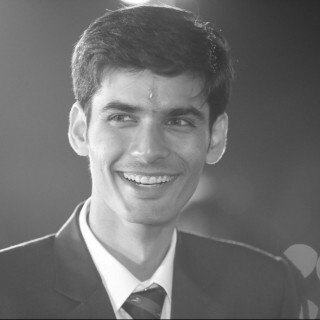 Sharing personal photographs or too much information can invade their privacy and might risk tampering their online reputation. So, make them understand the implications of their actions beforehand. Practice Safe browsing: Make them learn about the advantages of safe browsing. Teach them about spam links, the benefits of logging out properly and also ways to keep their account secure. The right knowledge will ensure they are safe from cyber-attacks and other online attacks. Set Time-limits: Too much screen time can hamper the overall development of your kids. So, bind your kids within a daily time slot for their web surfing/social media browsing, etc and ensure they adhere to the time slots. No Gadget Days: Practice having a gadget-free day at least one every week. Keep your gadgets away for complete 24 hours and compensate that time by indulging in some non-tech activities. Considering how tight are we surrounded by technology, it might be a little hard to implement, but with consistent practice, you will be able to achieve it. Any teenager who suffers from mental health problems requires proper care and love from others especially their family. If your teenage kid is too one of them, it is time that you start building a strong relationship with him/her. Your love and support will impact them directly and in a positive manner further reducing their chances of experiencing mental health problems. Avoid Judging Them: If you are using statements like ‘You can do it’ in front of your kids, STOP! These statements aren’t going to help them at all. Instead, make them understand that they aren’t alone in this fight and you are supporting them throughout. Inculcate Healthy Eating Habits: A healthy diet can lead to a healthy mind. Teach your kids the importance of proper nutrition which must include more green vegetables, fruits, etc and less junk food. Make them understand how the right nutrition can improve their concentration level and keep them physically fit. 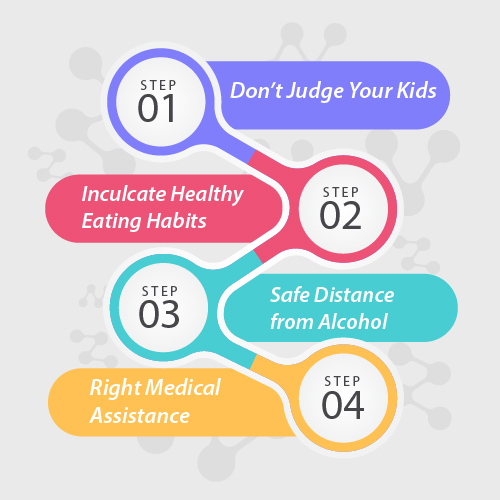 Drug Abuse: If you observe your kid indulging in alcohol, better have a one-to-one conversation with them about it. Teenage is that phase of a kid when s/he is ready to explore everything without thinking much about the repercussions. So, sit with them and discuss out the dangers of too much alcohol intake and ensure they maintain a safe distance from it. Mental Health Specialists: If nothing works out, it becomes imperative that you reach out to a medical practitioner to get your child cured. Your teenager might flip out on the prospect of visiting a doc, but make them understand the benefits carefully. The doctor can then recommend your teenager various therapy options as per their symptoms. 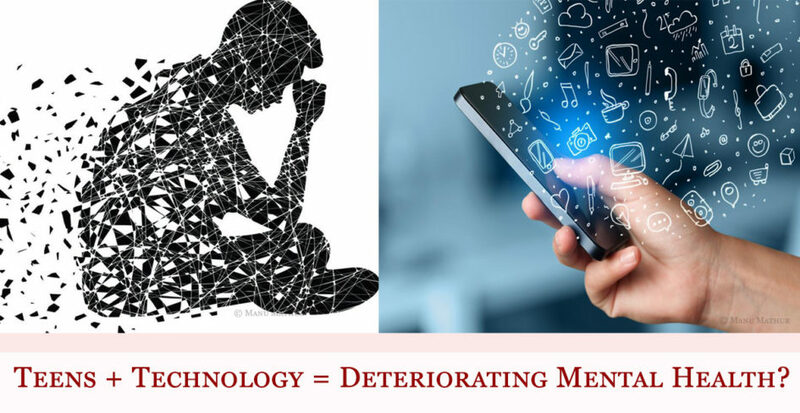 Any teenager can get affected by Mental Health disorders under the influence of technology. But, blaming just the tech for experiencing such symptoms isn’t completely fair. With proper guidance and right therapy, a teenager can easily fight out and embark on the journey of living a positive life. It is never easier for the parents to understand their teenagers so, they must trust their instincts. With the right planning, you can easily get your teen back on track to wellness. How are you ensuring your teenage kid isn’t spending too much time with the gadgets? Using any special trick to achieve your purpose? Feel free to share your secret with us through the comments section below.